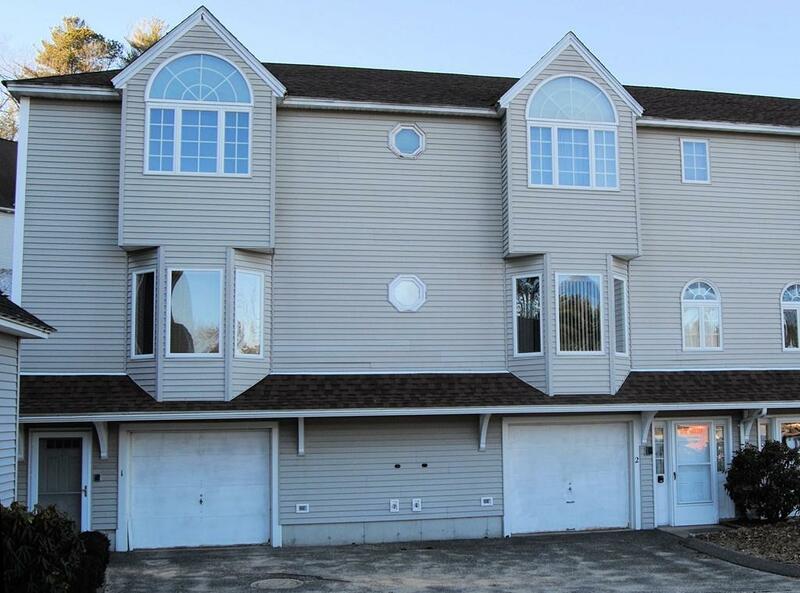 18 Palmer Road #2, Monson, MA 01057 (MLS #72272765) :: NRG Real Estate Services, Inc.
Woodridge Place condo offers a one owner garden unit. 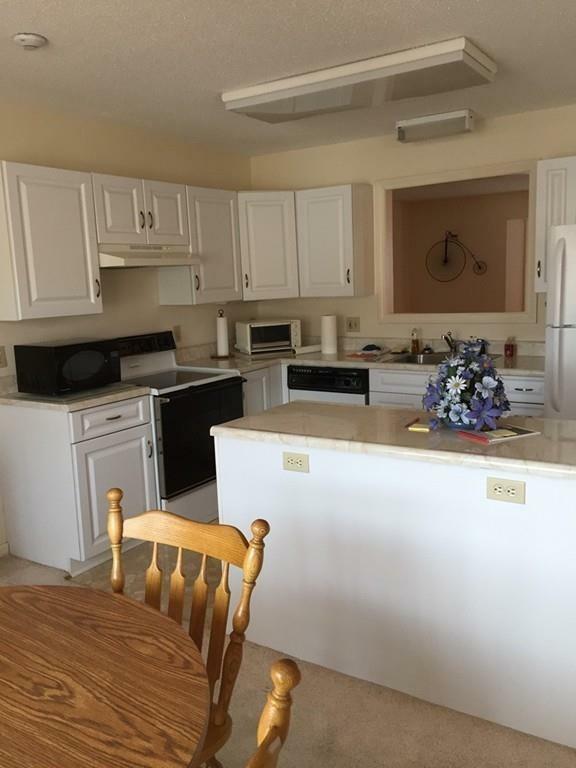 The sun-filled eat-in Kitchen with appliances is sure to please. This open design spacious Living Room is perfect for the those special gatherings. Check out the Master Bed Room Suite with double mirrored closet doors, and room for all your furniture. Second Bed Room is large, nicely laid out, with w/w carpet and closet. The second full Bath Room is located off the hallway.This unit layout is a must see plus. A One Car Garage with side entry leads to the Laundry Area and separate basement storage room. 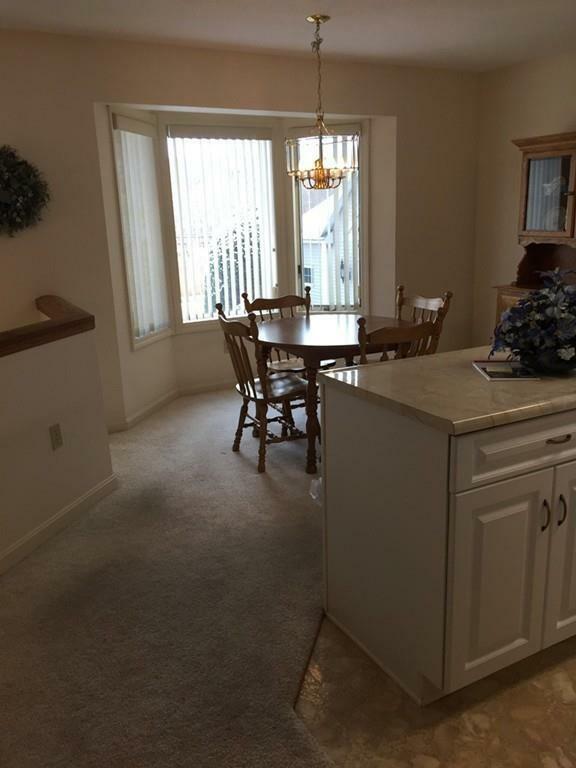 This lovingly cared for condo also offers a new furnace and dishwasher, APO. 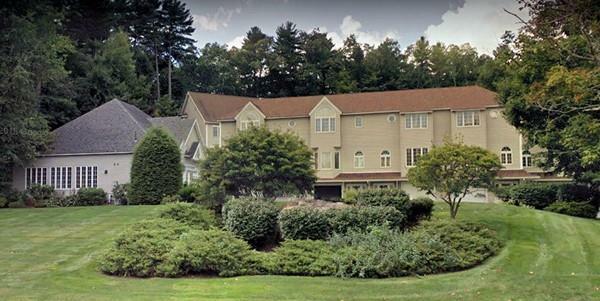 Listing courtesy of Cathy Mushenko of Coldwell Banker Residential Brokerage - Longmeadow. Listing provided courtesy of Cathy Mushenko of Coldwell Banker Residential Brokerage - Longmeadow.